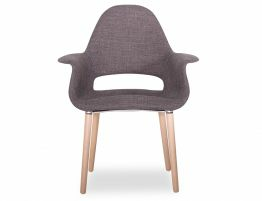 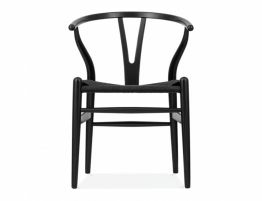 The enticingly comfortable and delightful to look at Scandinavian influenced Cradle Armchair is a specifically chosen delectable item that can service a myriad of options. 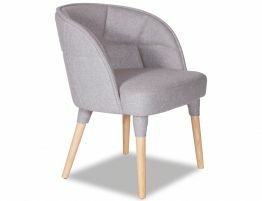 A style that is most sought after and this sightly armchair is of the most contemporary shape and style. 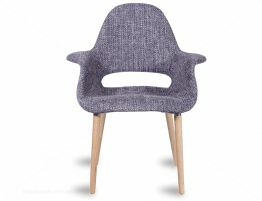 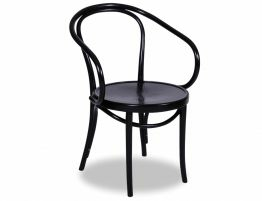 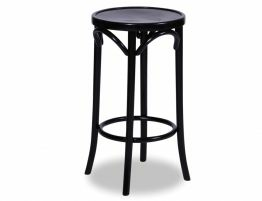 Use it as an armchair around a very formal dining setting, occasional chair by the sofa/ desk or bedroom. 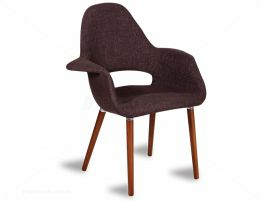 Upholstered in a soft lush charcoal fabric for utmost comfort and situated on a solid American Oak frame, this shapely Loft Armchair is the perfect chair to sink into and read a book, have a wine and relax.